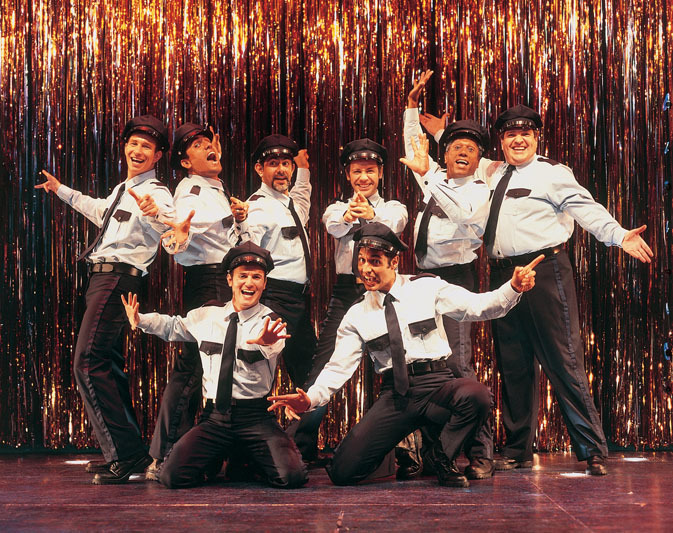 "Westchester Broadway’s "Full Monty" does it right…every show has its day and "Monty’s" has certainly arrived in Westchester’s absolutely first-rate production, one of the best there…ever. Director Richard Stafford has made sure the universality of the story’s underdogs shines through and you’ll be rooting for these reluctant show-offs from the start to the tartling "full monty,” or total strip." "The Full Monty has "the goods".…every dance choreographed by Director Richard Stafford entertains, delights and delivers "the goods"—big laughs with the dancing moves—no pathos about them…."